Tobii Tech offers eye trackers mainly for gaming and basic interaction. If you want a solution for using eye tracking to study human behavior, please contact Tobii Pro. 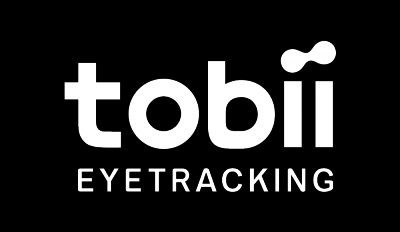 If you want to develop software for analytical purposes, post-processing or aggregation of eye tracking data across multiple users using an eye tracker from Tobii Tech, please contact the SDK Licensing team since you will need to obtain a special license to do so. For more information, read our license agreement.